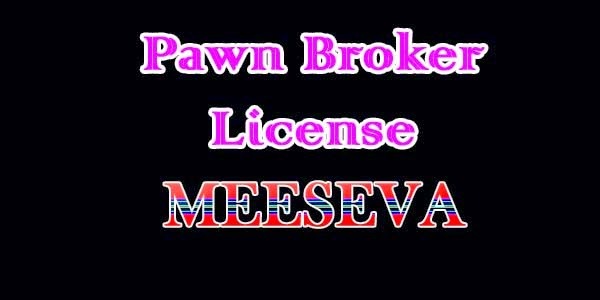 facilitates citizen to get the pawn Broker license. 2. National Saving Certificate for 10000/-.